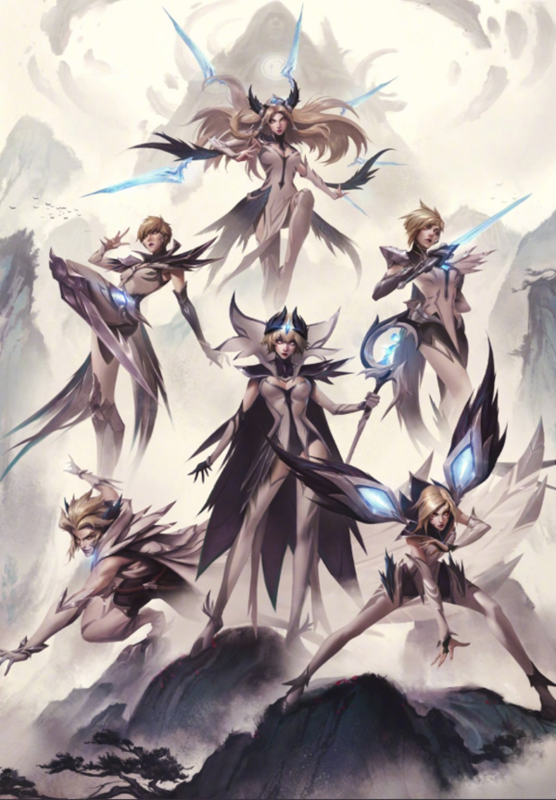 The costume for the world champion 2018 from LPL Invictus Gaming has revealed with 6 generals representing 6 members of Invictus Gaming: Fiora, Irelia, Camille, Leblanc, Kai’sa and Rakan. The first feeling of fans when witnessing the first images of this outfit was almost overwhelmed by their beauty. Follow how the Reddit community reacts to the appearance of this outfit. 5. Oh, look at TheShy Fiora … Main Riven !!! Night queen LeBlanc of Rookie !!!! I will definitely buy LeBlanc and Fiora. 8. Money of me, Irelia, Fiora and Camille are the 3 generals that I play the most. So this skin set came out, I’m right, I have to whip it all, it’s fine. But on the other hand, he cried because he knew how to spend money, but he could not afford it. 9. 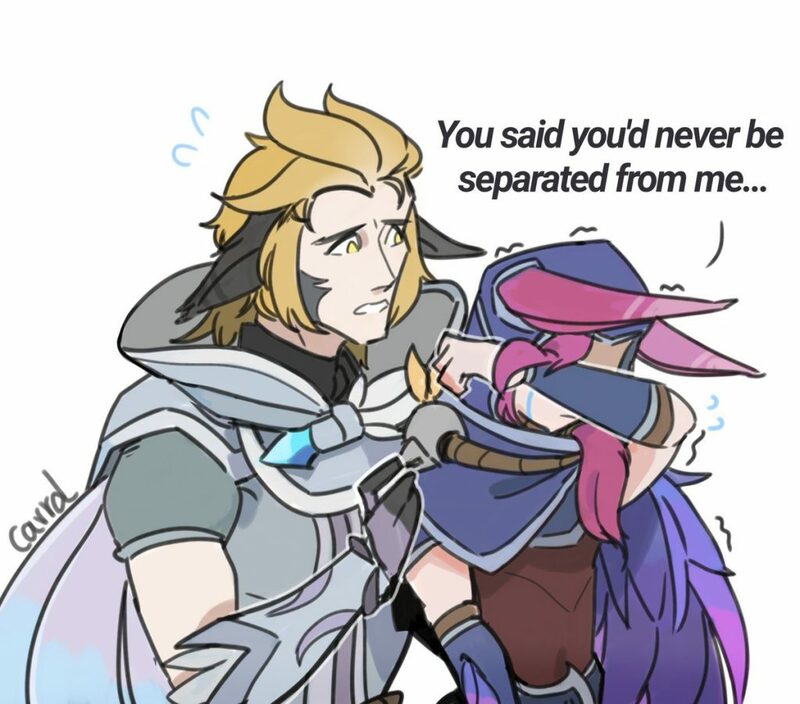 Riot should quickly make a skin for Xayah. Giving her a hoodie, and calling her neck is the fangirl of iG or something like that. 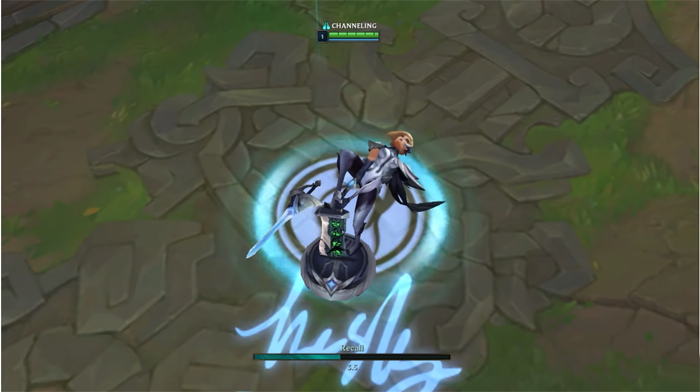 Riot Games will modify Aftershock Pearl - Farewell "Lissandra Tank"